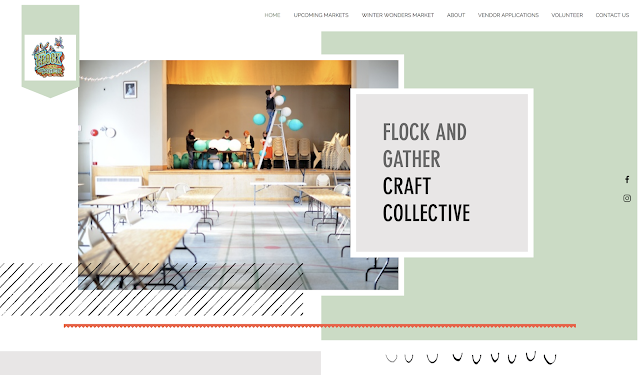 flock and gather: WE HAVE A NEW WEBSITE!!! This blog will no longer be updated. Thanks! Oh and a heads up....our call for vendors for the 2018 Winter Wonders Handmade Market just went out.